These were the few items we listed here. 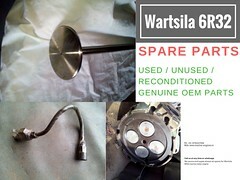 We supply almost complete spares for Wartsila R22/26 Engine. If didnt found what you looking for near , send us mail or contact us. In stock available Fuel Pump for MAN B&W 28/32H in good condition. The fuel pump was recovered from dismantling of running condition engine MAn B&W 5L28/32H. 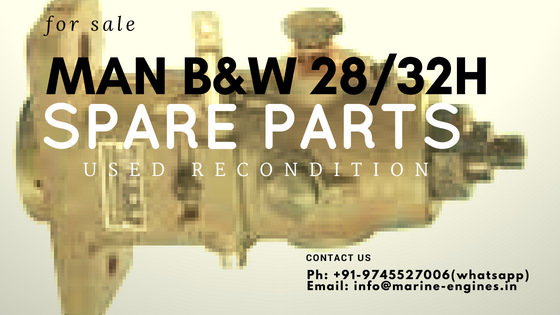 We are also in a position to supply other spare parts for MAN B&W 28/32H engine which are in excellent reusable condition. All above mention parts are subjected to being unsold. Kindly contact us for Price, availability and shipping terms. If you didn't find the part you looking for, do write to us, we will source and supply you. Also available complete engine MAN B&W 5L28/32H in stock. These are few major parts we mentioned above. interested buyers, kindly do contact with complete details of your requirement. If possible send pictures of the part required or drawing to get your exact match. Any more spares unused and used parts available. 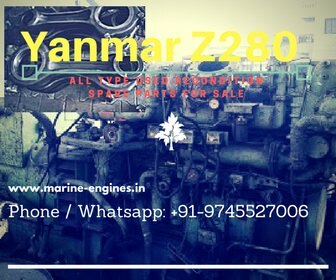 We deal and export all required spares for Yanmar Marine Engines. Contact us with the list of your required spares. 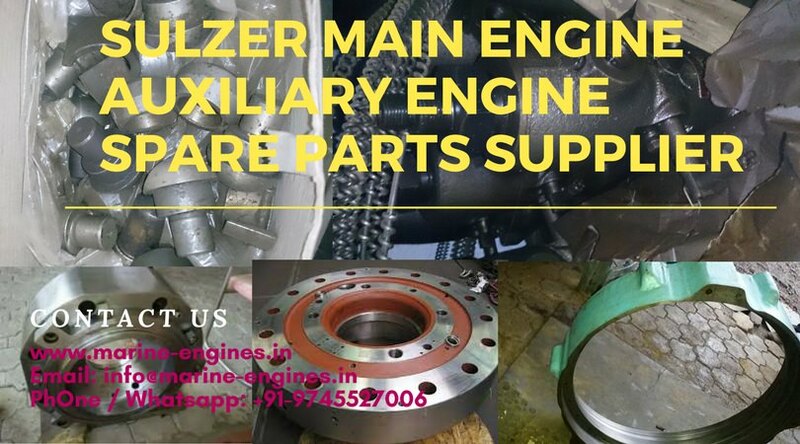 Contact us for all your requirement of spare parts for above mention Sulzer Marine Engines. We source and supply used / unused and reconditioned parts directly sourced ship recycling yards. These are few parts to be mentioned here. 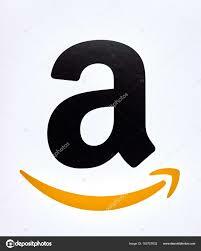 If you unable to find your required part in the above list, do write to us and we will source and supply you on time. We supply Spare parts for Wartsila 6R32 marine motor engines. The spare parts are sourced from ship dismantling yards in India. All the spare parts for Wartsila 6R32 motor are genuine original OEM parts and are exact match. These are few items from our inventory listed here. For more details on available spare parts, do contact us with complete list of your required parts and if possible with part number and required quantity. 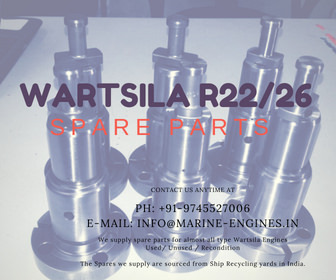 Wartsila 6R32 marine engine spare parts for sale. 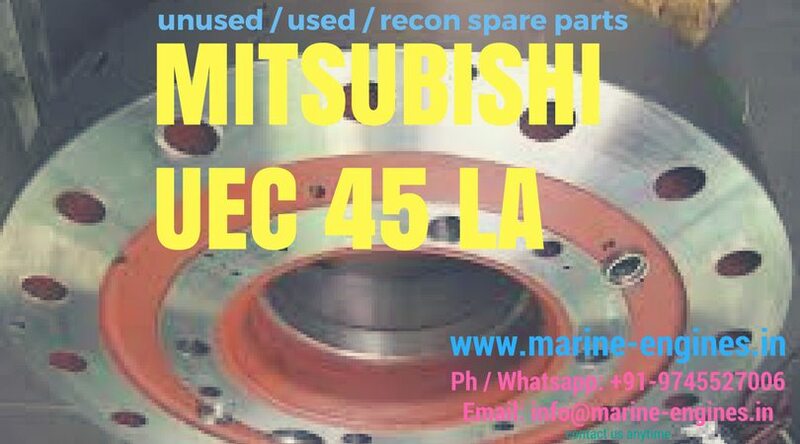 Supplier of Wartsila marine motor parts used reconditioned. All manufacturers' names, numbers, symbols and descriptions are used for reference purposes only, and all listed is the product of sole manufacturers.For more details kindly read our Disclaimer Policy. 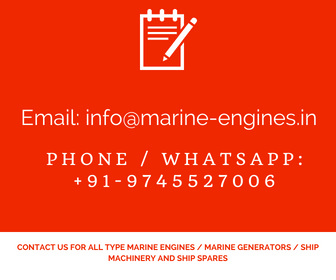 We are independent regular suppliers and Exporters of Ship Machinery, Marine Diesel Engines, Marine Diesel Generators and Used Reconditioned unused Spare Parts for all types ship machinery. 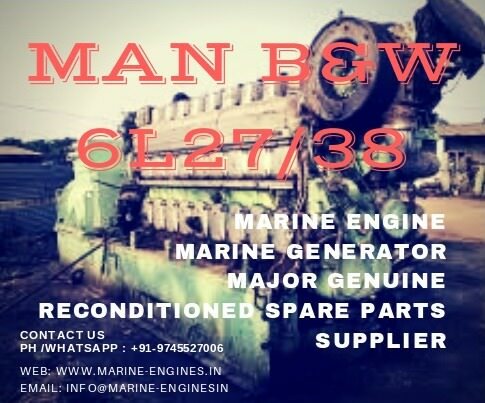 The Ship Machinery, Engine and generators along with spare parts supplied by us are sourced from ship at ship recycling / ship breaking yards in India and are fully tested by skilled professional engineers before supplying to our valued customers around the globe.